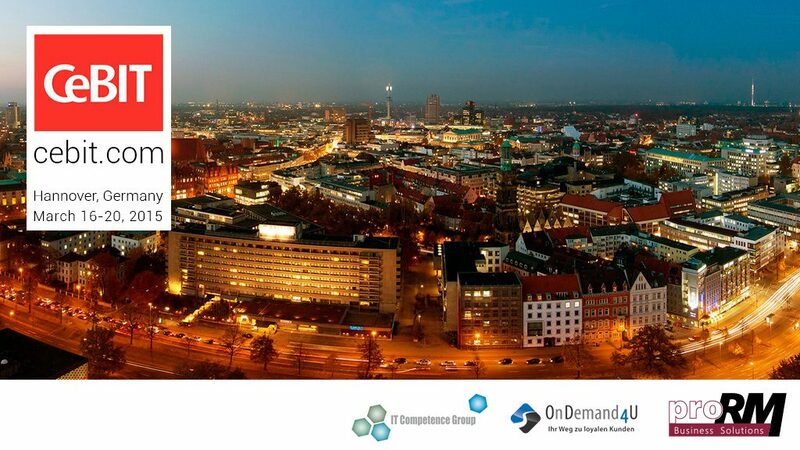 The world’s largest computer expo and its thirty-year history is bringing specialists and guests from Germany and all over the world to Hannover from March 16th to 20th for the CeBIT 2015 trade fair. Some have noted that the number of attendees is expected to be lower than previous years. It may seem that all the revolutionary breakthroughs have been already made: presentations of desktop computers with amazing technical features, the global operating system Windows, mobile phones and smartphones as their followers, wired and later wireless internet, laptops, digital cameras, MP3 players, tablet PCs and many others. Considering the high demand for mobile applications, these doubts are certainly unfounded. Nowadays the cell phone is not only a device for calls and messaging; with your smartphone you now have anytime access to web-applications, social networks, and even your workplace. However, one should always remember that the more features the gadget gets, the more time and energy the end-user needs to learn to use them efficiently. That is why the task of every manufacturer is not only to develop and then improve technical innovations, but also to provide customers with quality and user-friendly software. One of the best examples is Microsoft Corporation’s 40 years of hardware and software developments. In a time of total computerization, specialized applications are being created for a multitude of industries. These applications are intended to optimize the cooperation within companies and communication with customers. Microsoft Dynamics CRM is one of the leading products for customer relationship management software. We are proud that recently proMX became a dedicated Microsoft Partner and now represents proRM Business Solutions as part of the Microsoft Dynamics CRM product line. The key topic of a previous CeBIT expo was working effectively with large databases, resource usage, and resource management. 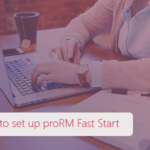 Thus, this was a perfect opportunity for proRM Business Solutions to introduce its release of proRM Resource Planning App. Our success has stimulated the interest of our customers and partners. That is why we are thoroughly prepared for the CeBIT 2015 expo. This year you will have an opportunity to get information about proRM Business Solutions on two booths at the same time. The proRM-Team will be available as a guest of ITCG, hall 4, stand A26 (20). You can also get more information from our partner, OnDemand4U, which will represent proRM Business Solutions this year and will be available together with ORBIS, hall 4, stand A26 (03). We developed the proRM Apps specifically to improve the end-user experience. Since the new Microsoft Dynamics CRM 2015 version offers many new features in sectors such as marketing, sales, service, social CRM, and platform compatibility, the proRM-Team paid special attention to ensuring full compatibility during the application’s development. 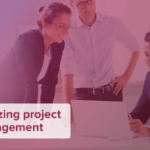 As a result, in 2015, we offer more than 20 new and improved Apps for sales and resource and project management, which can be effectively used in such work areas, as Retail, Discrete Manufacturing, Constructing Consultancy and many others. All the Apps stay seamlessly integrated into Microsoft Dynamics CRM. Moreover, we guarantee the total migration of all existing applications to Microsoft Dynamics CRM 2015. Our efforts were recognized by Microsoft and last year we became Microsoft Partner of the Year Germany 2014 and Excellence Award Winner 2014 Germany. This year CeBIT’s motto is D!conomy, so we hope that the new proRM Business Solutions release will create a kind of revolution in the world of software solutions for consulting and service companies. We are looking forward to the upcoming fair and we are sure that this CeBIT will bring many beneficial connections, partnerships, and outcomes. If you are interested in making your business more efficient with proRM Business Solutions, just complete the form and meet us in Hannover at the world’s leading international computer expo.